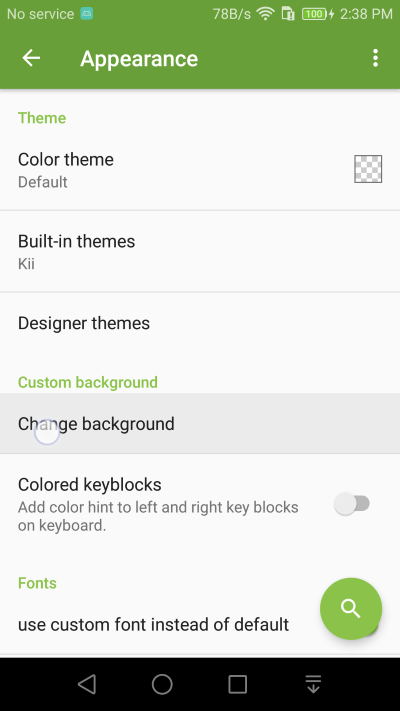 Personalize Kii Keyboard with your own photo or favorite pictures as the keyboard background. 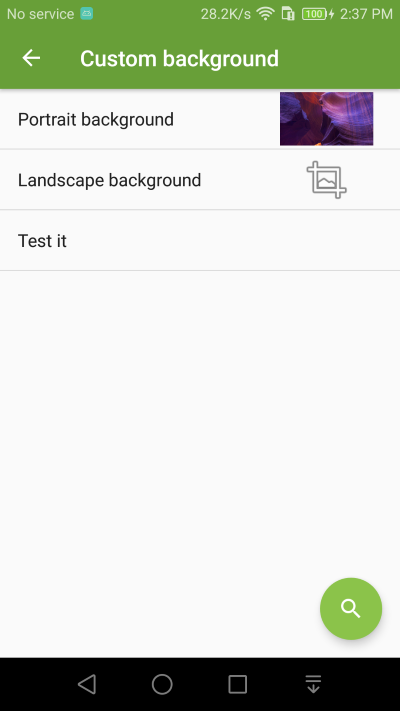 Go to Appearance setting and select Change background setting. 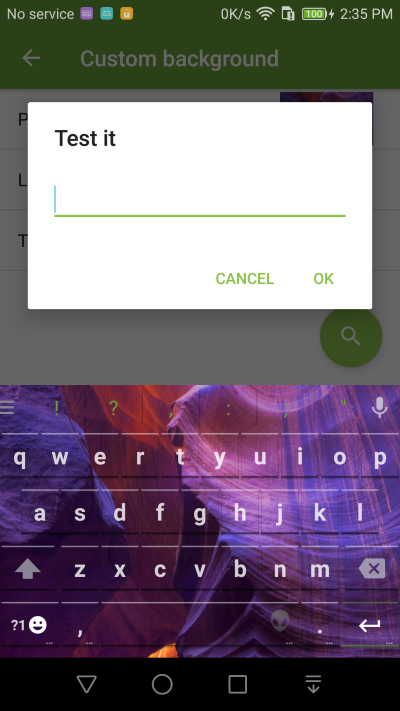 You can choose any images or photo on your devices as the keyboard background.